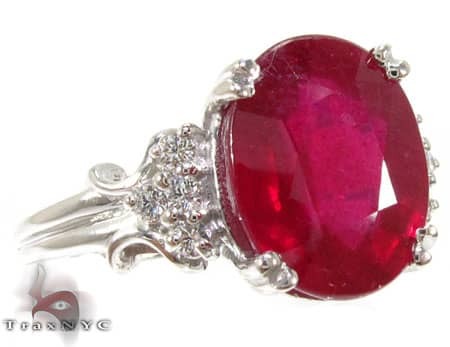 Large gemstone rings are a perfect way to show off some bling without breaking the bank. 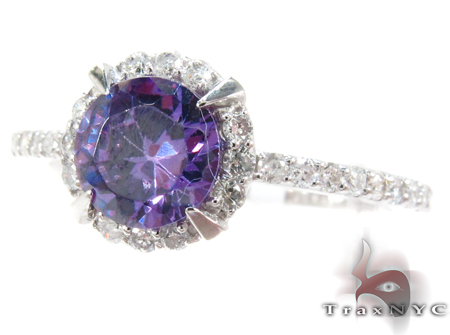 At Trax we have some gorgeously huge gemstone rings from amethyst, ruby, emerald, and more. Here are some highlights! 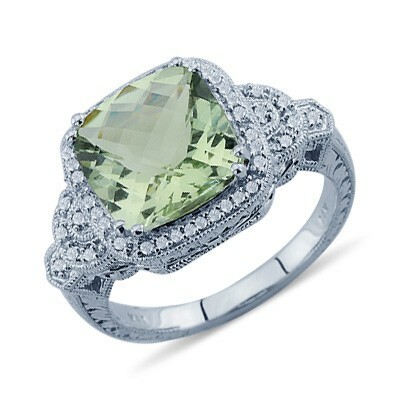 As you can see, Trax is known for our diamonds but we also use those diamonds to adorn gemstone rings like these. 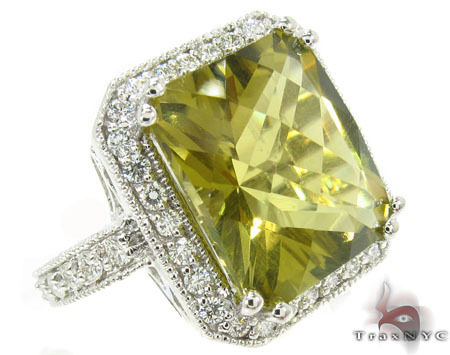 Our jewelry suppliers have an excellent array of every color of gemstone ring you could want. 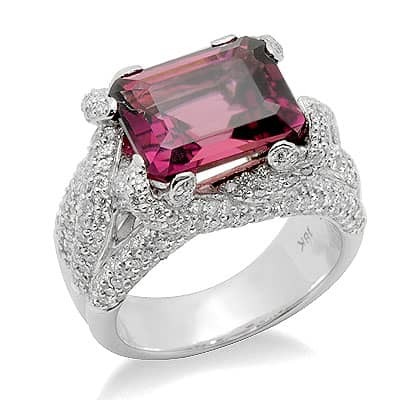 Take a look at our gemstone ring page for more, and drape yourself in colorful stones without taking on a second mortgage. 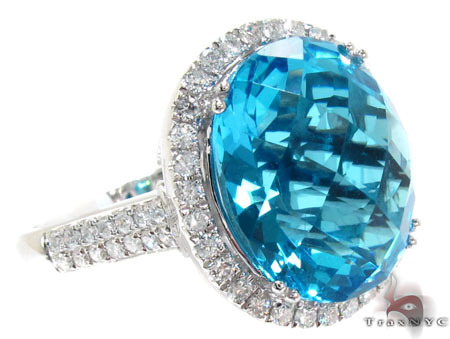 on few basic issues, The web site taste is wonderful, the articles is truly excellent : D.
Superb, what a blog it is! This website gives valuable information to us, keep it up. Give one of our representatives a call at (212) 391-3832 where they can discuss details further with you.